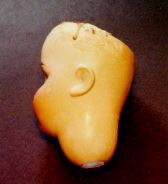 Golberg Restoration Co - doll restoration services. We realize that dolls in perfect condition retain severely higher monetary value than those with apparent flaws. Therefore, we go out of our way to make any damages seem invisible. 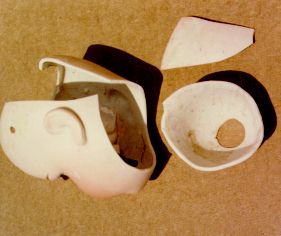 With such results, previously damaged pieces can look like they are in perfect condition! Our specialty is invisible restoration. What this means to you is that if you have an item that was damaged, after we are done working on it, you will not be able to see the restoration work with a naked eye.